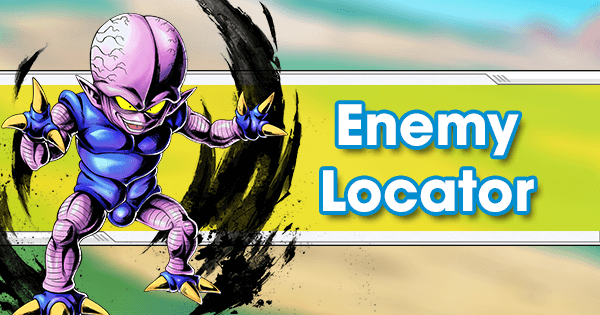 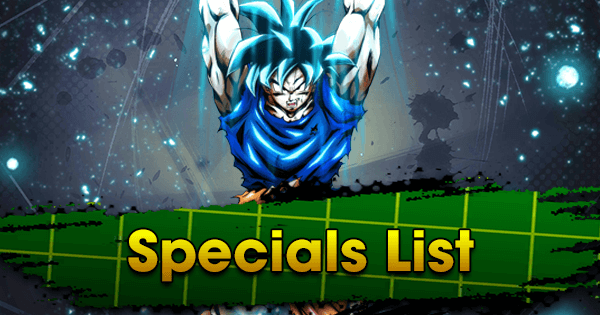 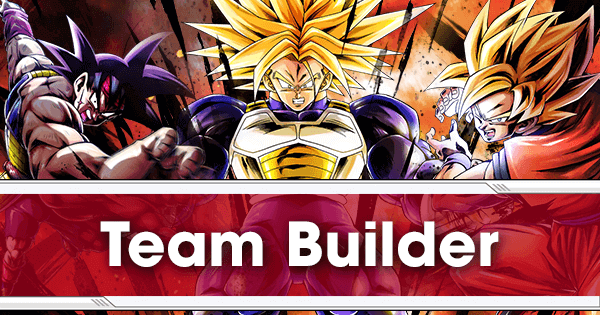 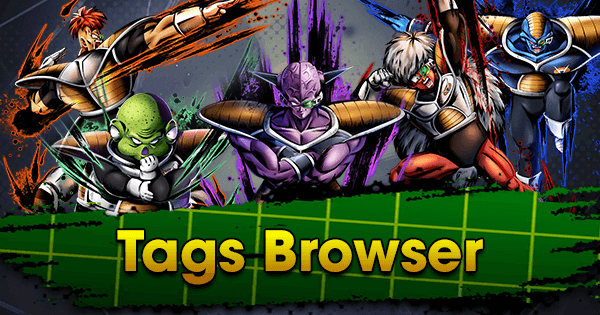 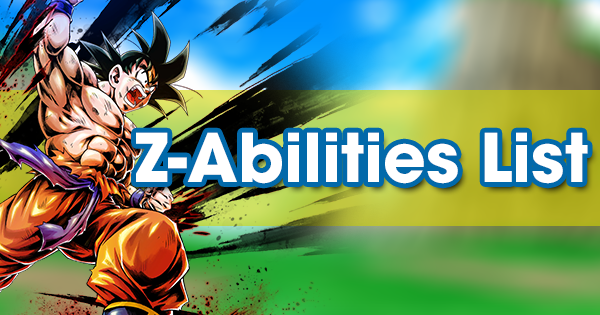 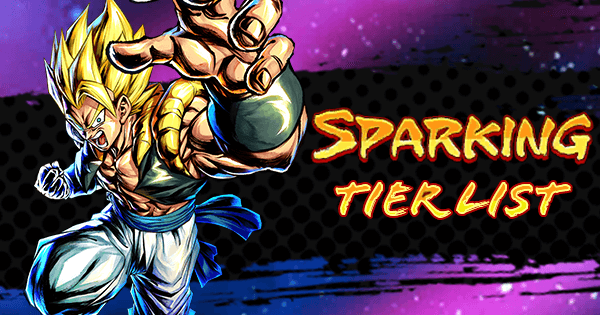 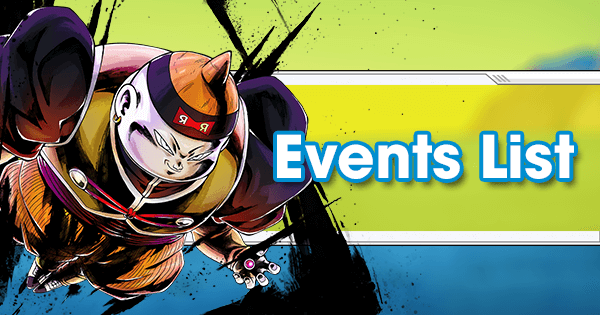 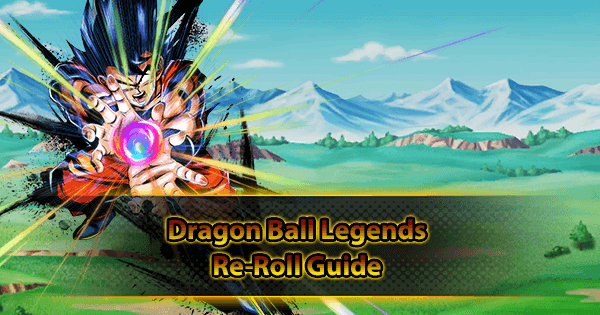 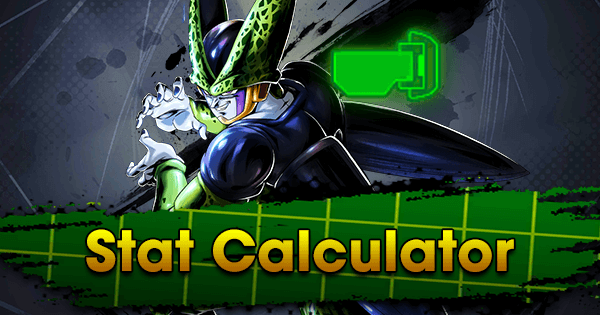 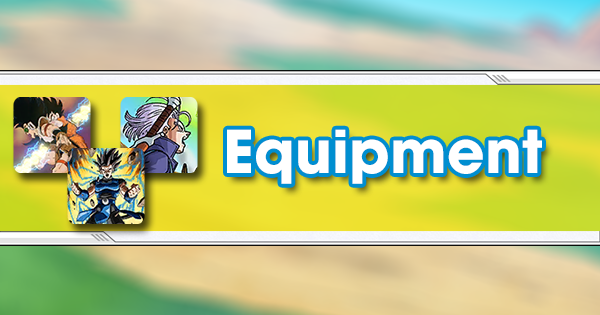 Beginning Players looking to get the most out of Dragon Ball Legends should know which Fighters will give them the most mileage in the current Meta, and that's where this guide comes in. 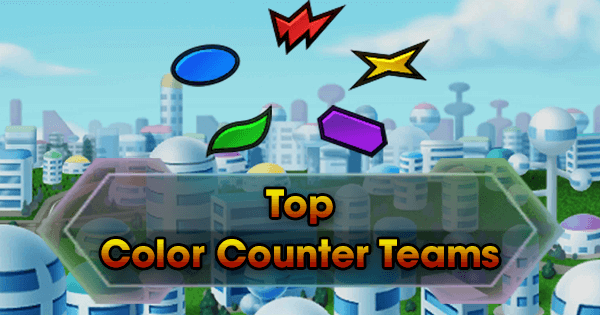 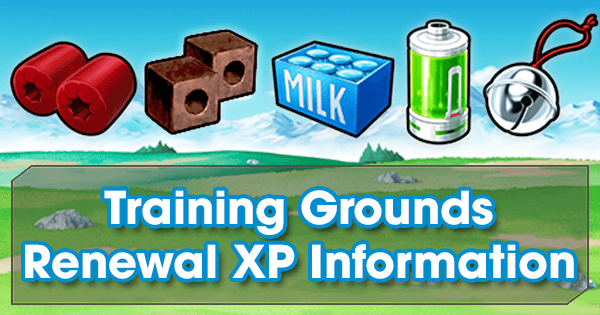 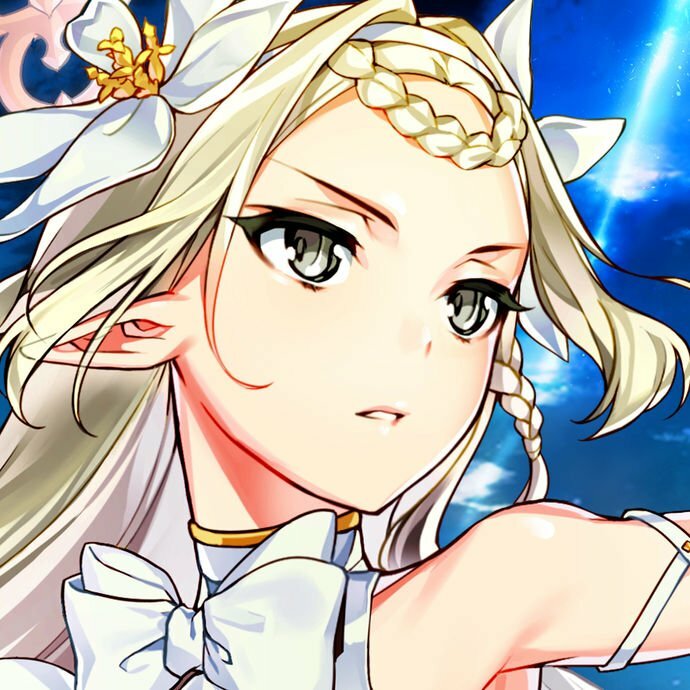 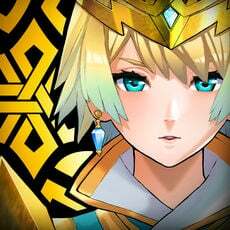 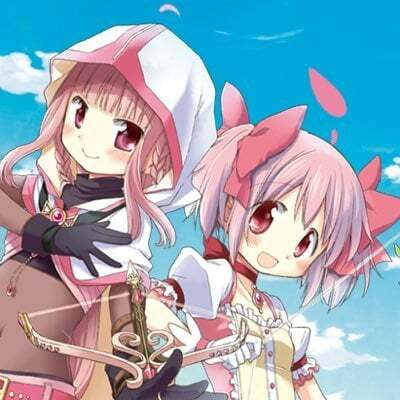 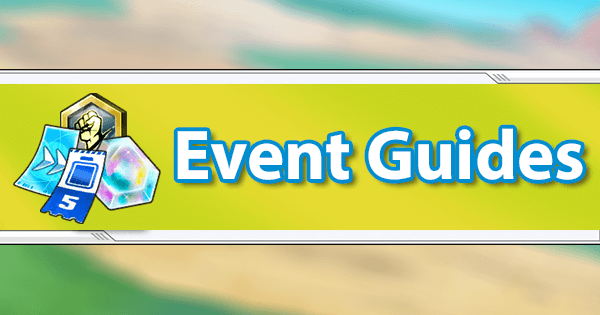 A good rule of thumb is to check the SP and EX Tier lists, Tag/Color-Counter Team Guides, and the latest Meta Shift article after completing the tutorial and beginners missions and doing your first 10 pull. 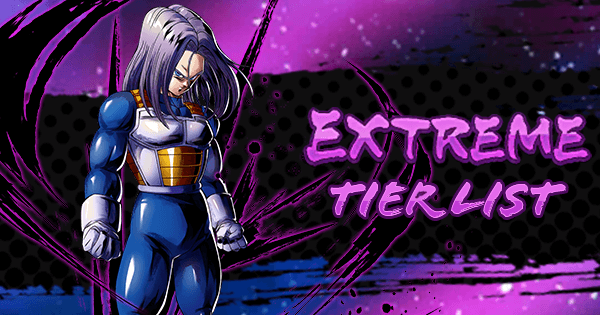 Pulling powerful Fighters is great, but if they don't have a lot of Synergy or Team options in the current Meta, then it's probably best to re-roll. 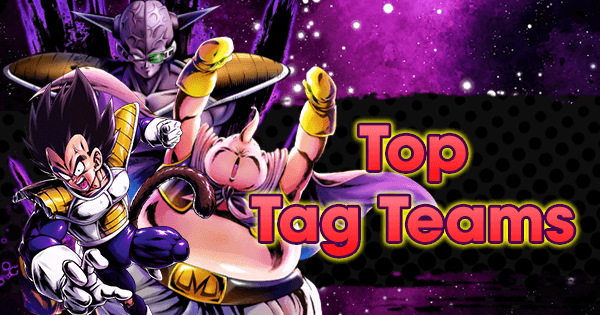 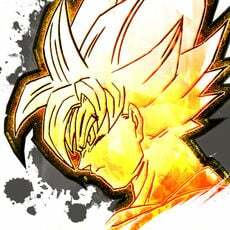 The most competitive Tags in PVP right now are Super Saiyans, Future, and Regeneration, and Female Warriors. 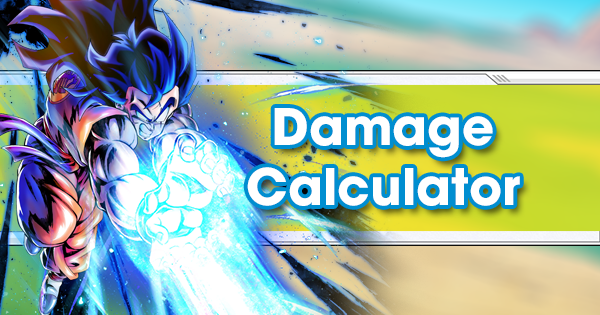 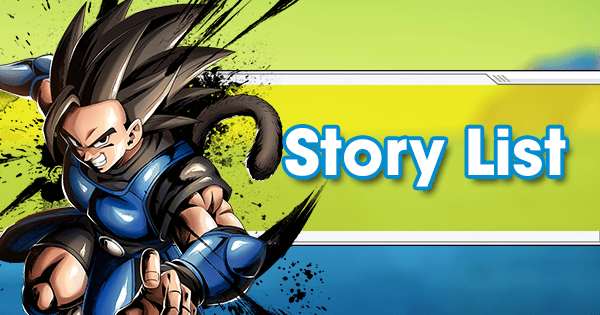 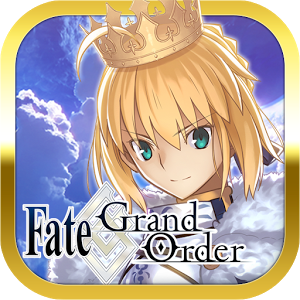 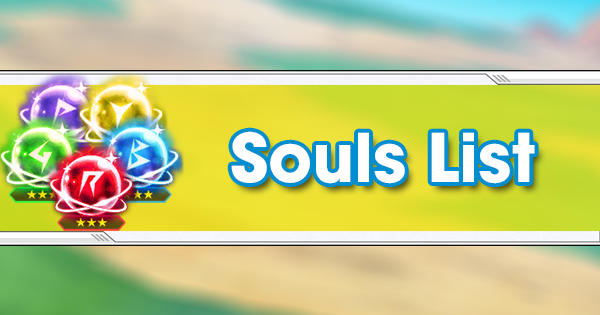 You're going to want to check out the active summons in our Summon Simulator to see what the odds are of pulling the Fighters you want and where to spend your first 10 pull.